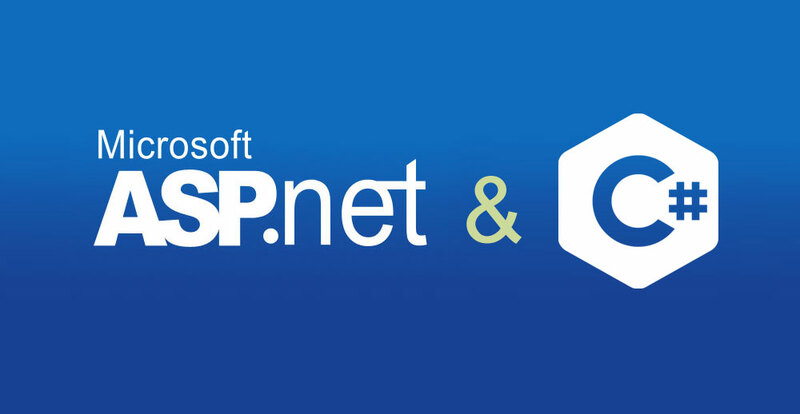 ASP.Net is one of the most popular open source Web Application Framework designed for Application Development. It was launched by Microsoft as a replacement to Active Server Pages and is used across the world to develop Large and Small Web Applications and Sites. During the duration of the ASP.Net course, you will learn the basic concepts like Directives, Event Handling, Server Controls, and concepts like Database Access, ADO.Net, Ajax Control etc. Some of the key features of ASP.Net like Built-in Windows authentication, reduced line of code to develop large applications. It is an independent of language so you can choose any language to make an application. Anyone who wants to learn how to build dynamic websites and web services can take this course. Even if you are just starting to learn web development you would find this course very useful. Knowledge of HTML and C/C++. Microsoft’s programming language C# enables the developers to build robust and secure applications. The object-oriented language is widely used for developing web applications, desktop applications, enterprise systems and embedded systems. The course has been designed to help you learn the fundamentals like data types, variables, constants, operators, etc. 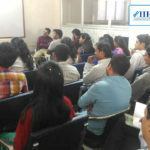 and moving forward we will walk you through the advanced topics like generics, exception handling, file handling, array, hash table, stack class, queue, events, and delegates. 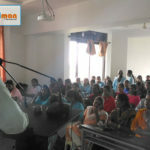 The concepts have been explained along with practical examples to make it easier to understand and learn the course. The type-safe object-oriented language supports several features like garbage collections, type-safety, simplified type declarations, versioning, scalability support that enables developers to develop applications faster and in an easy manner. It is being widely used for developing Smartphone apps as well. It has been considered as the third most popular object-oriented language according to a 2015 survey by Stack Overflow Developer. So if you are looking forward to making up a career as C# developers or what to add on to your programming language base then do take this course. Tech-savvy newbies who want to make their career in .NET development or have a passion to learn different programming languages can take this course. Developers who want to enhance their proficiency in programming languages would find this course beneficial.